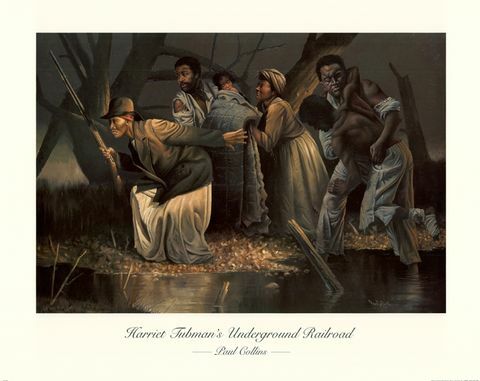 Find all kinds of articles, timelines, videos, and other resources that explain what the underground railroad was and the abolition of slavery. Learn all about the Underground Railroad by reading articles, doing activities, and finding historical photos. Reportages et documentaires télévisuels et radiophoniques. 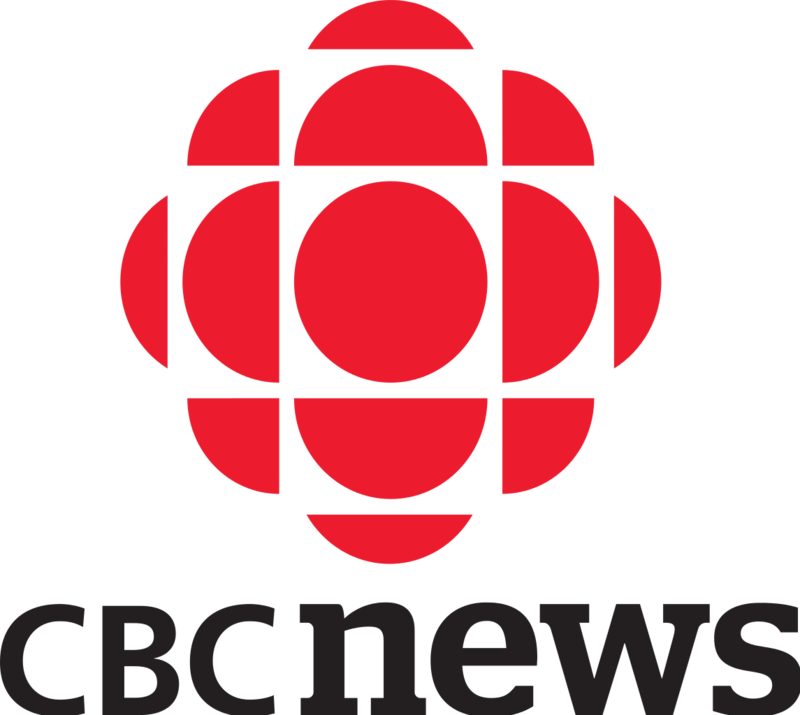 Portail Web produit par Radio-Canada regroupant des reportages, des documentaires télévisuels et radiophoniques ainsi que des documents d'archives disponibles en diffusion en continu (streaming) sans pause publicitaire. For students Gr. 6-10, this visual database provides information, videos, and more on world cultures, science, politics, famous people (biographies), governments, world history, social issues, technology, literature, and more! For students in Gr. 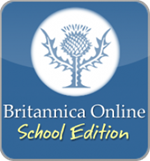 6+, this database provides cross-curricular support for for papers, projects, and presentations in areas such as history, sports, science & health, geography, government, social issues, arts & literature, world cultures & religions, biographies, and business. 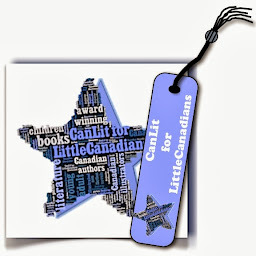 Online experience of contextual information on a broad range of Canadian topics, people, places and events. 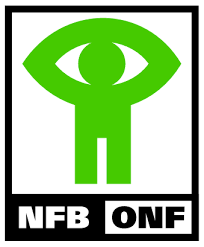 support from a variety of educational video producers such as TVO, Nelvana, PBS,National Geographic, Standard Deviants, Slim Goodbody, Sunburst Media, and others. The service includes thousands of educational videos, video clips, newsreels, audio and video files, and still images. All of the full-length videos and video clips are aligned to Provincial standards. Classic fiction video storybooks paired with interactive non-fiction ebooks. Themes include: ABCs & 123s, adventure, animals and nature, celebrations, earth and sky, family and community, imagination, music and rhyme, people and places. Open a world of reading with the UCDSB collection of eBooks, audiobooks and read alongs from OverDrive. Your virtual book library all in one! 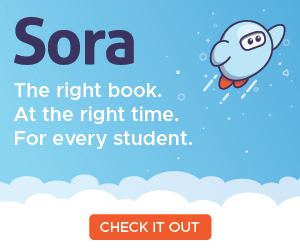 Download the Sora app to your phone or device - its easy to read! 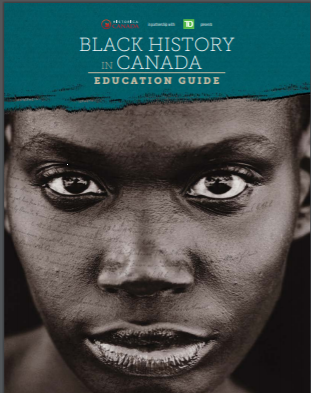 Find books about Martin Luther King, Rosa Parks, Harriet Tubman, as well as fictional stories, and other non-fiction texts to support Black History Month. Login with the username & password on the back of your VLC bookmark - speak to your school LCI today! "In this lesson, students will use role play to learn about the experiences of Black sleeping car porters on the job. "